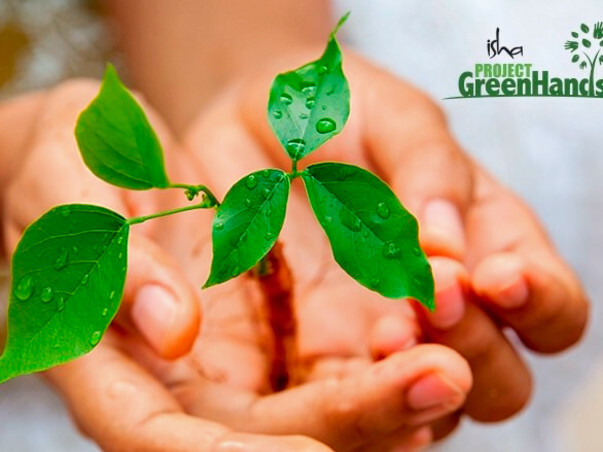 Create a green patch in the world, as a gift, or in honor of a friend. Plant trees online & offset your carbon footprint. 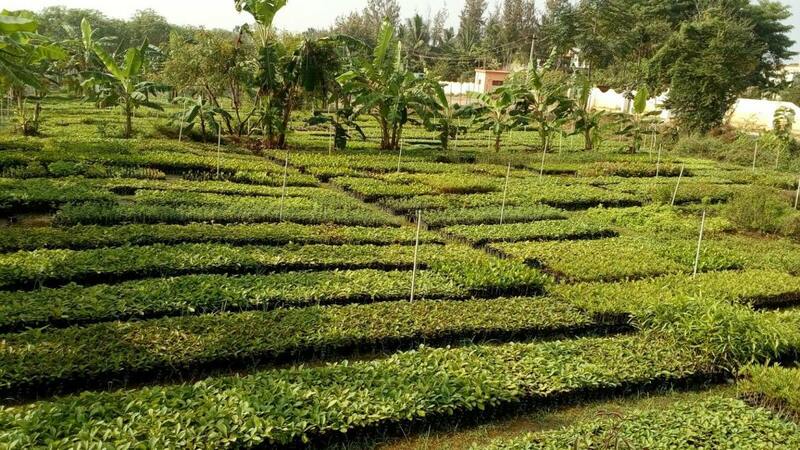 The easiest and most effective environmental solution an individual can implement is to plant trees – especially in tropical latitudes. 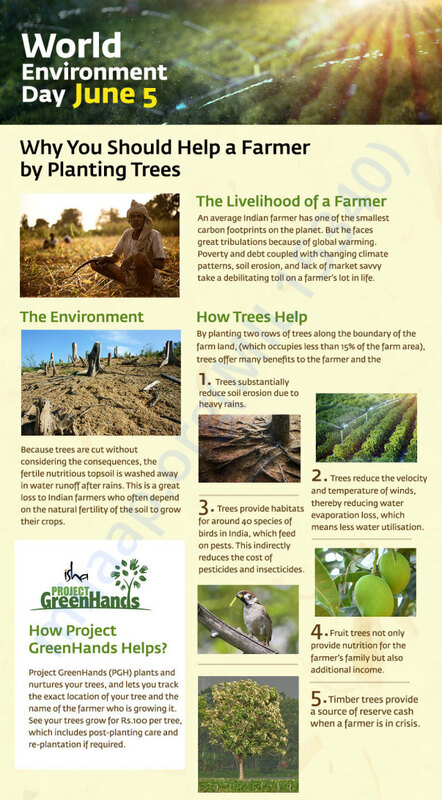 Project GreenHands, created by Sadhguru and the Isha foundation, is addressing the deforrestation of India and the drying of it's great rivers. Create your own green patch - just a click away. Responding to Nancy Sowder's request.